Hampton Roads Publishing, 9781571746771, 192pp. Along the way McColman quotes from the great mystics of the Christian tradition who have also traveled this path, including Teresa of Avila, Thomas Merton, Evelyn Underhill and more. 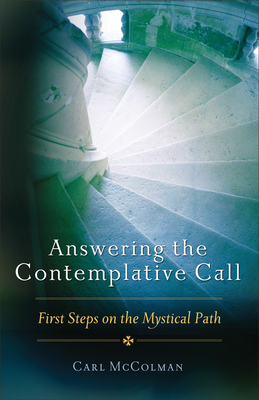 In Answering the Contemplative Call, McColman offers a practice that will help readers come to a place meaning and purpose in their lives.